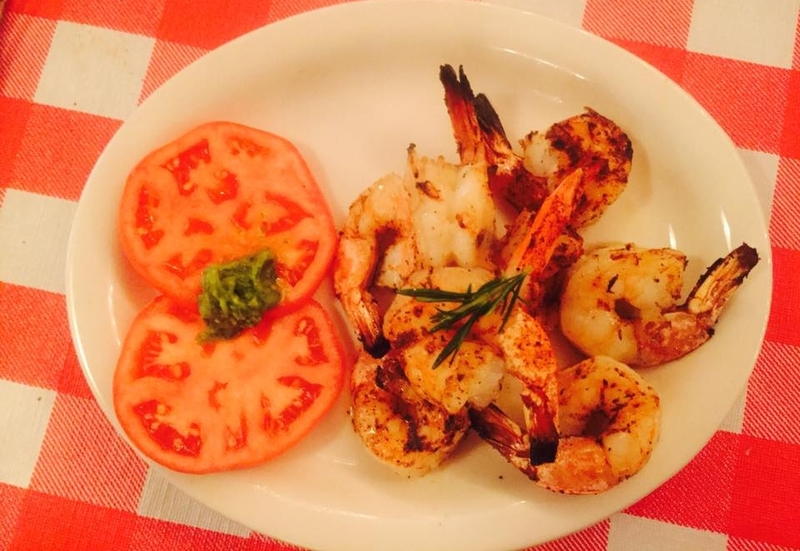 Gulf Coast Shrimp grilled to perfection. Seasoned with natural spices and herbs topped with a butter garlic sauce served with homegrown tomatoes topped with homemade basil pesto. 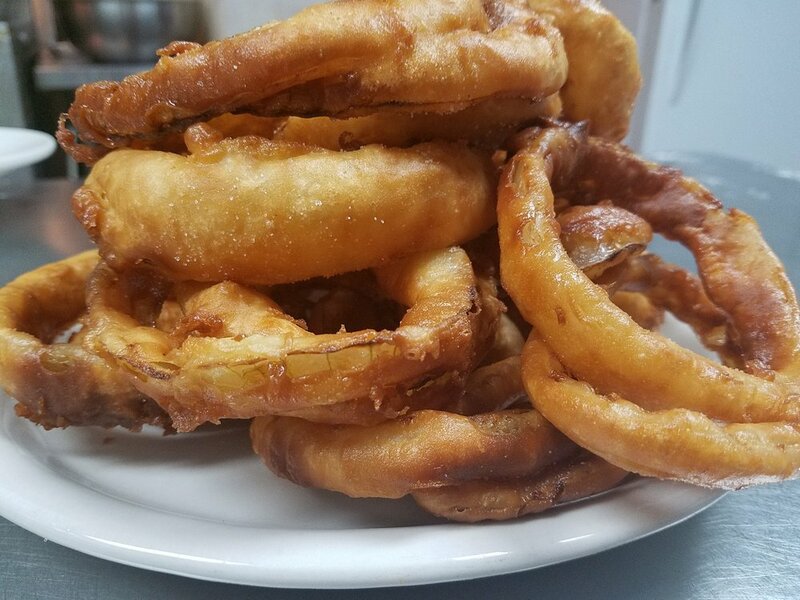 Hand-battered in our special recipe, served crispy to perfection. The Blackened Catfish has become one of our signature dishes, with its southern Cajun kick. 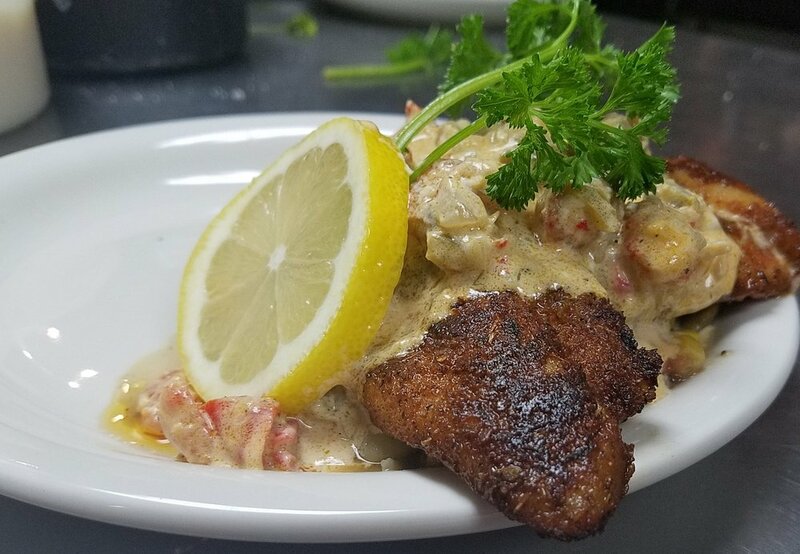 Farm raised catfish blackened to perfection, served over our homemade southern succotash, topped with our decadent Cajun cream sauce.